Francis Norman is the daughter of the late Walter and Luba Maganack of Port Graham, Alaska. She is Aleut and a tribal member of Port Graham and a shareholder of Port Graham Corporation and Chugach Alaska Corporation. Francis is married to Patrick Norman, and they have two daughters and a son. They also have four grandchildren, and await the birth of another. Francis loves to subsistence fish and makes smoked salmon, dried fish, sikyuk, as well as kippered fish and fresh frozen fish. Francis is the Chairman of the Chugachmiut Board of Directors and has served on the AFN Board for six years. She is also the Vice Chair on ANTHC Service Unit and is an alternate on the ANTHC Board of Directors. 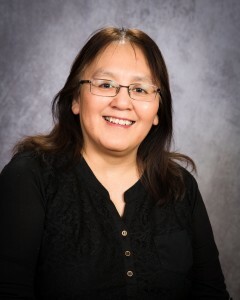 Francis also sits on the Chugachmiut Scholarship/Education Committee. 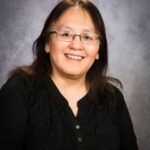 Before she was the Chairman of the Chugachmiut Board of Directors, Francis was the Treasurer for Chugachmiut for 18 years. She also served on the Port Graham Site Base Committee for 2o years.